Just a day before Resident Evil 2 hits the game shelves, Netflix has decided to announce that they have big plans for the brand. Deadline reports that the streaming giant is now planning a global series that will be headed by Constantin Films, the production house behind the series of movies. This new series will not be connected to films that were already released and will deepen the mythology and apparently will actually be more connected to the video games. 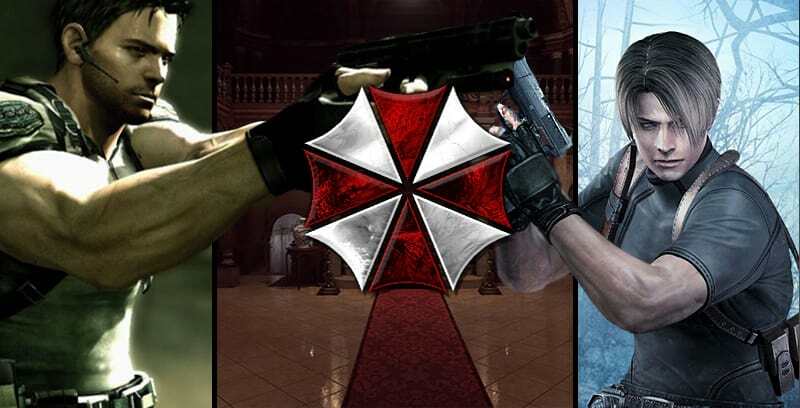 The series will dive further in to the inner workings at The Umbrella Corporation and the new world order which is spawned from their genetic experimentation. The rebooted film by Johannes Roberts is still in development and will fully reboot RE for the big screen. At this point, nothing has been said whether the two will be connected than anything other than by name. We will update as we hear more news.